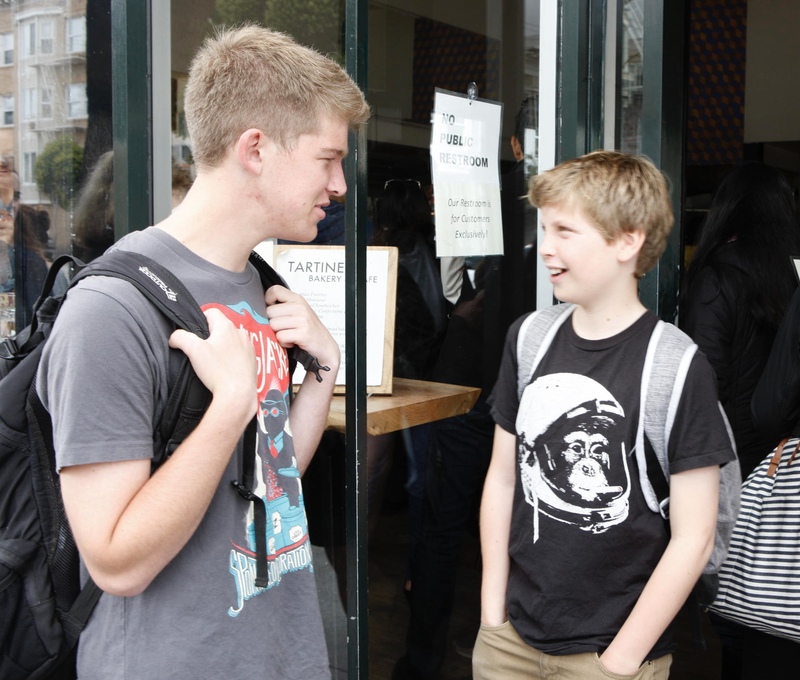 Boy Talk is a safe space for curious pre-teen boys 10 to 13 years of age. Our class participants engage in fun activities and lively discussions about boyhood, manhood and getting the most of this tricky transition. We focus on building skills for confidence, leadership, affect regulation, healthy habits, assertive communication, stress management, and relationship building skills. In the small group, we engage in interactive exercises, role-plays, discussion and games. We present a variety of topics that may include: crushes, boundaries, anger control, sleep, exercise, coping tools for anxiety, peer pressure, street smarts, popularity, manhood, puberty and more! Boy Talk is an ongoing group. We meet weekly, throughout the year. We break during holidays. Our classes are small, tailored and led by Therapist Teachers. Feel free to email us to learn more or register for Boy Talk to speak with a specialist and schedule an Intake Consult session. Class times are typically on a weekday after school. This social emotional class does not allow drop in and class times are not announced on our online calendar.